This acclaimed annual four day summer school returns this year. 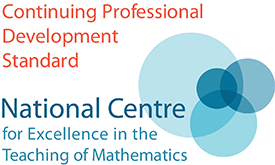 Run in conjunction with the National STEM Learning Centre the course is designed for teachers who have studied some mathematics beyond A level standard but have little, or no, experience of teaching A level mathematics. 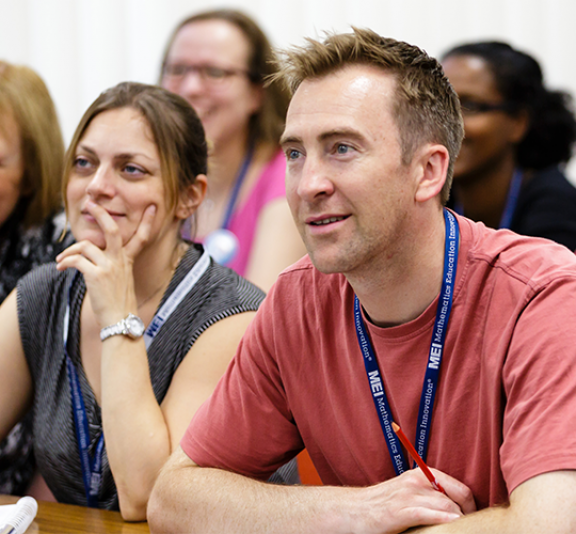 During the course we will develop pedagogical knowledge to improve teaching skills, aiming to give teachers the confidence to teach for understanding and engagement, rather than ‘teaching to the test’. Experience a range of teaching techniques delivered through 12 sessions: eight featuring topics from pure mathematics, two from mechanics and two from statistics. Also, plan and deliver a team taught twenty minute lesson. To develop a deeper understanding of the key concepts that underpin A level mathematics, and how these ideas are linked together across the subject. To consider a range of active learning approaches to teaching these concepts. To understand the importance of practical approaches to teaching applied mathematics. Teachers who are new to teaching, (i.e. have no more than three years teaching experience). Teachers who have just completed their initial teacher training programme and are about to take up their first post. More experienced teachers of mathematics who are new to teaching A level Mathematics.